They were terrific, to the point where I’d lick my plate after finishing my share. The problem is, they were so darn sweet and rich in carbs. No worries, grandma, every grandmother’s top priority is to make her grandchildren fat. 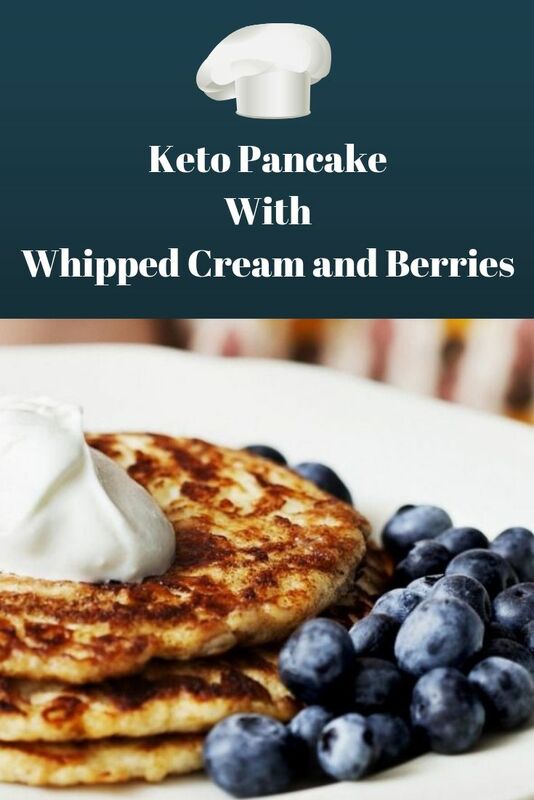 When I ditched my carb-based meals for healthier ketogenic ones, I found it hard to give up pancakes, so I spent days trying to find an alternative, and that’s how I discovered Keto Pancakes with whipped cream and berries. My neighbor taught me how to make it, and I’ll be forever in her debt for doing that. Today, I can’t go on with my day, nor can my kids, without getting some keto pancakes for breakfast. Try them once, and you’ll forget about regular, overly-sweetened flapjacks immediately. What’s even more convenient is that preparing four servings of keto pancakes doesn’t require more than 20 minutes, which is the same time you’d need to make any other breakfast. Stop licking your fingers andgo get the following ingredients, which are enough to make four servings. Mix the eggs, ground psyllium husk powder, and cottage cheese in a medium-sized bowl, then leave the mixture for 5 to 10 minutes to thicken up. Heat up the coconut oil or butter in a non-stick skillet then fry the pancakes (from the previously-prepared mixture) on medium heat for 3 or 4 minutes on each side. Remember to keep them thin to make sure you can flip easily. Otherwise, how are you going to impress your kids? Whip the heavy whipping cream in a separatebowl until it becomes soft. 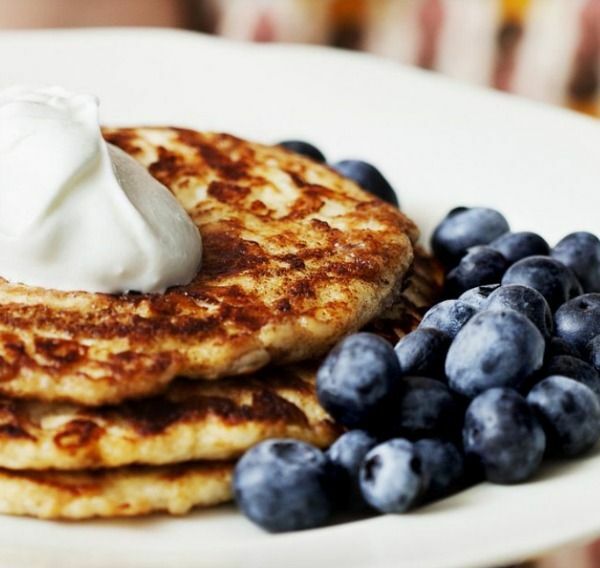 Once the pancakes are ready, serve them with whipped cream and blueberries, strawberries, or raspberries. Although these pancakes are best served fresh, they can be stored in the fridge for 2 to 3 days, and in the freezer for up to 3 months. Make sure to place a piece of parchment paper between every two pancakes to prevent an unwanted mess. Now, here’s a little trick that my kids really like (or so they tell me): if you can afford to spend a few extra minutes preparing the pancakes, separate the eggs, then use the yolks in the mixing bowl and whip up the whites in a separatecontainer. Next, add the whites to the batter carefully to avoid knocking out the air that you whipped into them. If you do this, you’ll get really fluffy pancakes, which are both cute and delicious, and they can be a great snack if served cold!